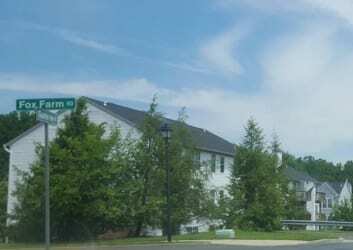 On Wednesday, Baltimore County Councilman David Marks announced that he will recommend downzoning a large area of northern Perry Hall to preserve open space and lighten the impact of future development on school overcrowding. 5-056 and 5-072 include 150 acres of land stretching from the Klausmier Road area east to Schroeder Avenue and Belair Road. Presently zoned for a blend of commercial uses, single-family homes and townhouses, Councilman Marks will recommend that much of the undeveloped property be downzoned to preserve open space and lighten school overcrowding. Councilman Marks will recommend that Neighborhood Commons zoning be applied to 27 acres, blocking any development whatsoever. The seven acres of land that was once planned for the Gunview Road alignment would be zoned RC 7, the most restrictive type of zoning reserved for rural parts of Baltimore County. More than 96 acres would be zoned one house per acre, the lightest residential development allowed in the county’s urbanized area.